Expecting a little bundle of joy soon? Research suggests that babies listen and learn in the womb, and a breakthrough study has found that babies can learn to recognize words in utero. But don’t go running out to purchase headphones and an audio recording of Webster’s Dictionary or Rosetta Stone for your growing belly. Baby can benefit from language learning from simply hearing everyday sounds, including mother’s voice. This research is on-going, so although it is exciting, nothing has been determined conclusively. Bonding: Whether you already feel a strong emotional attachments to baby or are feeling a bit detached from the entire prenatal experience, reading aloud to your bump is a great opportunity to bond with your child. Taking time to relax: Taking 2 or 5 or 10 minutes out of your day to put your feet up and unwind is good for anyone, but it is especially good for pregnant women. Eliminating stress is key in any pregnancy. Start the ritual of reading aloud: Even though evidence of in utero learning is on the fence, what we do know is one of the best things you can do for your child once he or she is born is to read to them often. What better time to start than now? 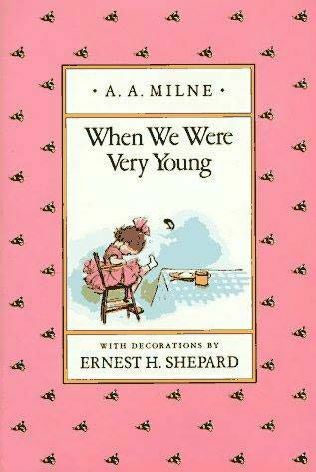 I read aloud to my first daughter before she was born, and currently I read aloud to my baby on the way. With my first pregnancy, despite the physical changes my body was going through, I felt extremely disconnected to the little human growing inside. I was worried I wasn’t equipped with the mom gene, and that I was already failing inmy new role. 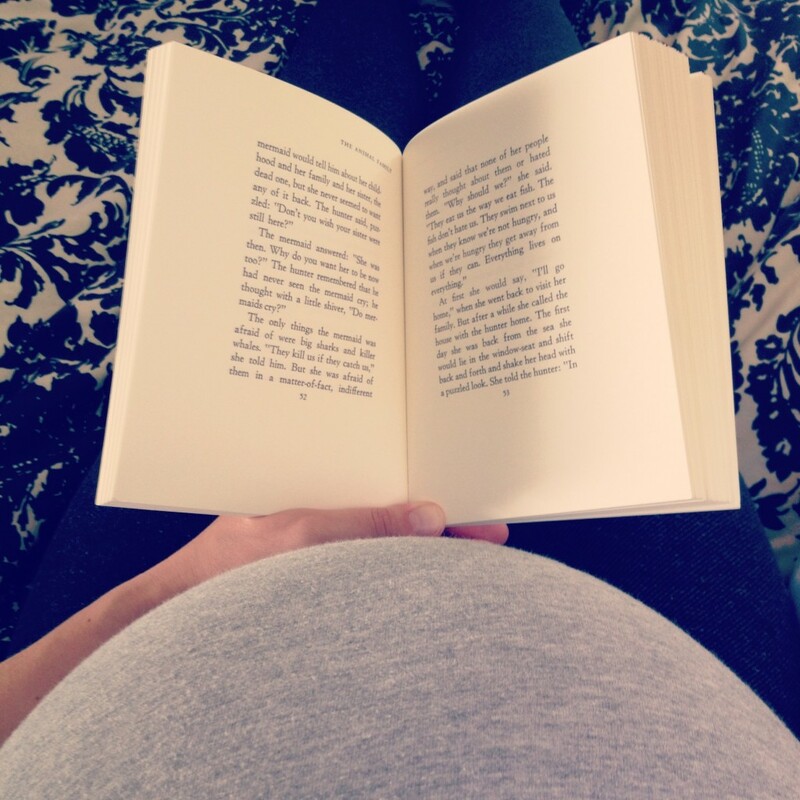 Reading aloud helped me engage my pregnancy in a way that made me feel less removed. Also, by the time baby is born he/she will be able to recognize their mother’s voice. It is unclear if they can recognize other voices, but there is evidence that when you read aloud, you’re baby is listening. It was reassuring to know that she could hear me and we could share a story or poem together. It doesn’t have to be a huge time commitment. This is suppose to be a relaxing, relationship building activity, so you make the schedule. For example, I would only read about 10 minutes of the same book aloud every other day or so. Pick something you want to read. I’ve complied a list of book suggestions based on a few of my favorites, as well as recommendations from other parents and librarians, but you don’t have to pick a book from this list and it doesn’t have to be a kids book. Read what you like! 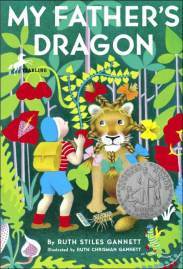 The list is merely a guide if you’re interested in becoming familiar with children’s books. If you have other children, ask them to pick out a book you can all sit read together with baby. Ask your partner to get involved, and to read aloud to baby. It’s likely that baby won’t hear voices other than mom nearly as well. This part of research is still quite foggy, but it doesn’t hurt. Plus, it can be a bonding experience for everyone. Have fun! Don’t worry about feeling awkward or mispronouncing words. Baby isn’t going to judge. This is between the two of you! Did you receive 3 or 4 copies of The Very Hungry Caterpillar at your baby shower? Looking for some new reading material? As I mentioned earlier, with the help of a few wonderful parents and librarian friends, I’ve created a book list for expecting parents looking to read to their baby in utero. 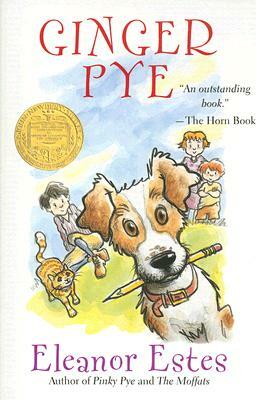 Think of it as a starter list for those interested in diving into the vast and wonderful world of children’s literature. 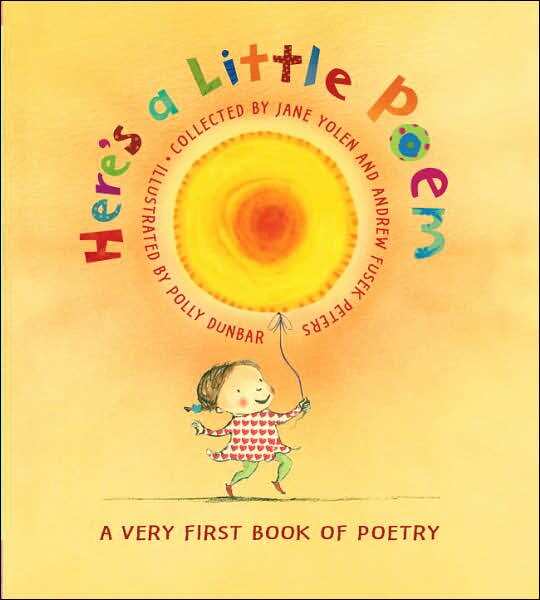 There are many different types of books from picture to poetry to chapter books, a sampling of books with rhyme and rhythm, excellent early literacy devices, and also a sampling of favorite timeless stories. Enjoy! Beautiful illustrations with beautiful verse. 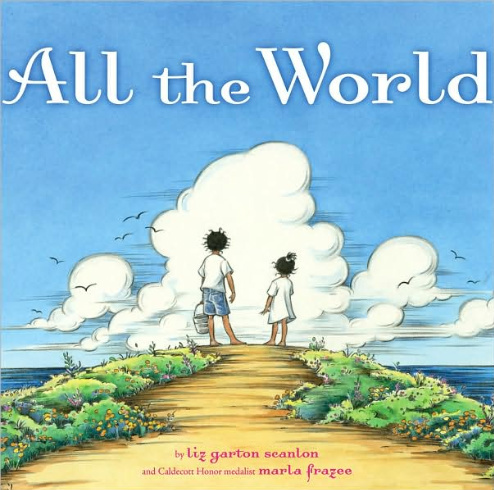 This Caldecott winning picture book is a wonderful, short read-aloud. 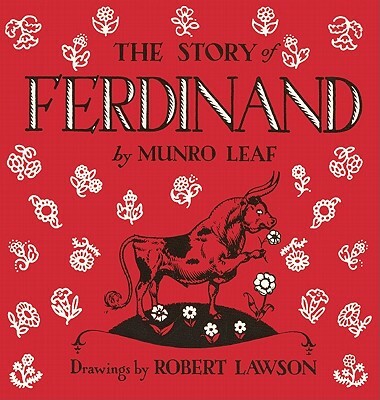 The classic nursery rhyme illustrated by one of the most celebrated children’s book illustrators. Lovely rhyming verse about one family’s day together. 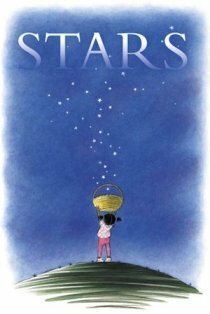 Another picture book illustrated by the talented Marla Frazee. 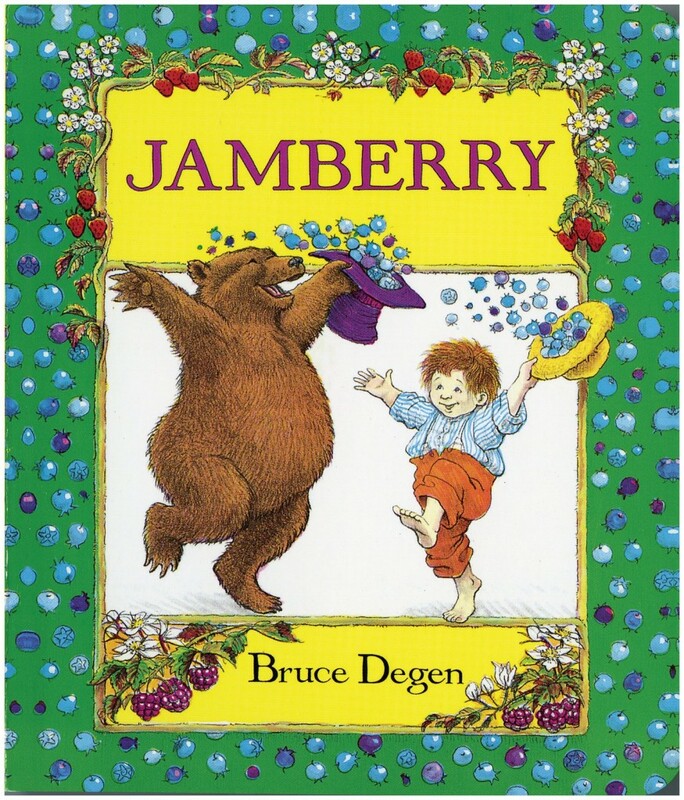 A colorful, sing song story about a bear, a boy, and berries. A book that teaches it’s reader all about perspective. 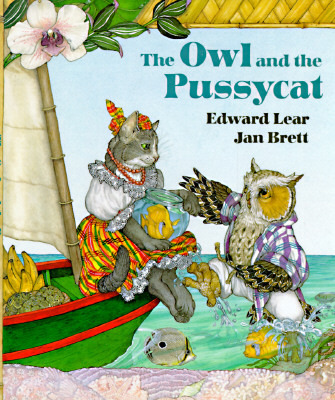 This classic is a favorite storytime book for a couple of the librarians I work with. 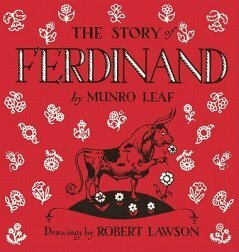 We adore Ferdinand’s gentle heart. 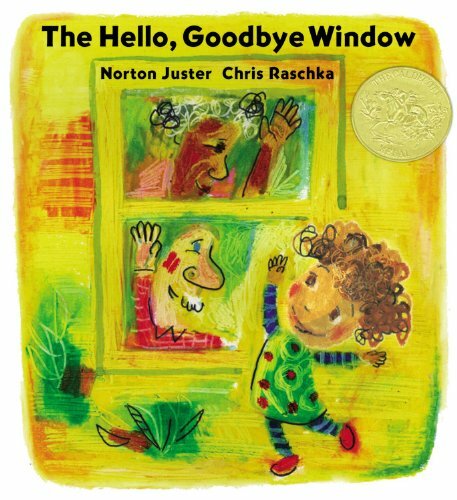 Two kid lit greats – Norton Juster and Chris Rashka – produced a gorgous and playful book about a little girl and her grandparents. 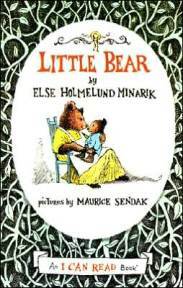 Adorable early reader book about a curious little bear, his parents, his friends, and their adventures. 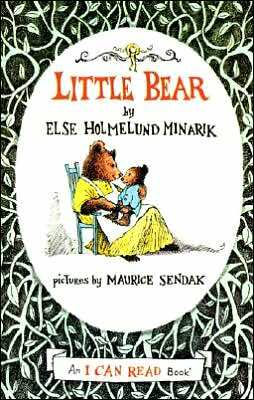 Also recommend A Kiss for Little Bear, Father Bear Comes Home, Little Bear’s Visit, and Little Bear’s Friend. 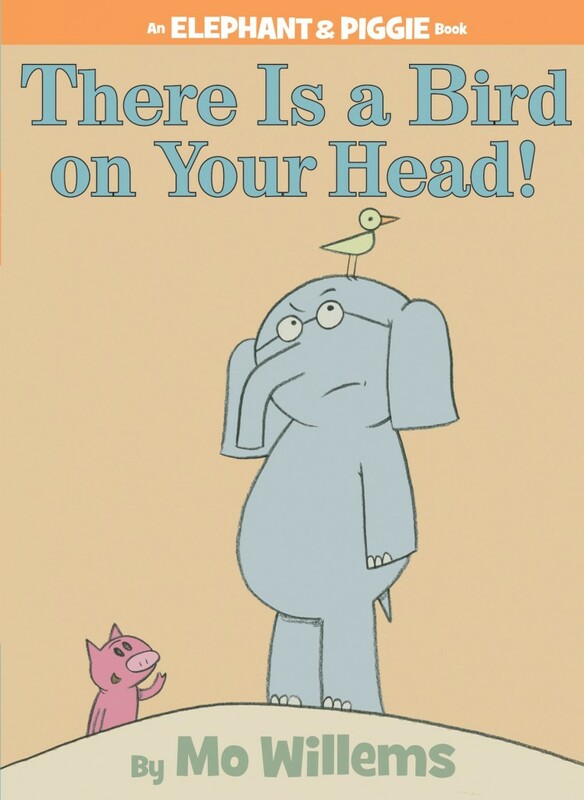 Pee-your-pants-hilarious duo, Elephant & Piggie books are as loved by adults as they are children. 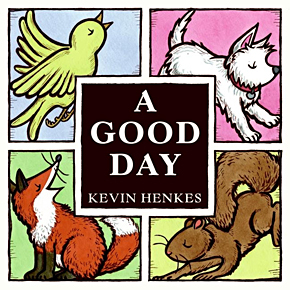 Also try, Should I Share My Ice Cream?, I Am Invited to a Party!, I Broke My Trunk!, Let’s Go for a Drive!, and more!… all Elephant & Piggie books! 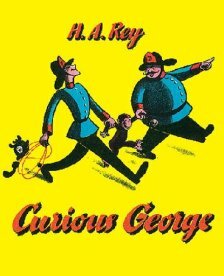 A silly tale about a silly little monkey that both you and your future monkey will enjoy. 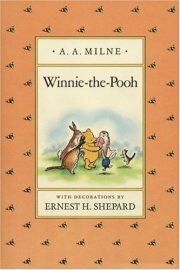 A collection of darling poetry by the author of the Winnie the Pooh books. A collection of short poetry from various children’s book authors and poets or both. 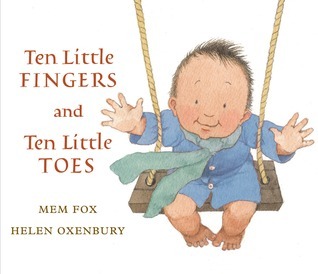 This is a great book to use once baby is born too. 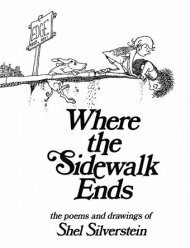 Humorous rhymes by one of the most celebrated children’s poets of all time. Also be sure to check out A Light in the Attic and Falling Up. 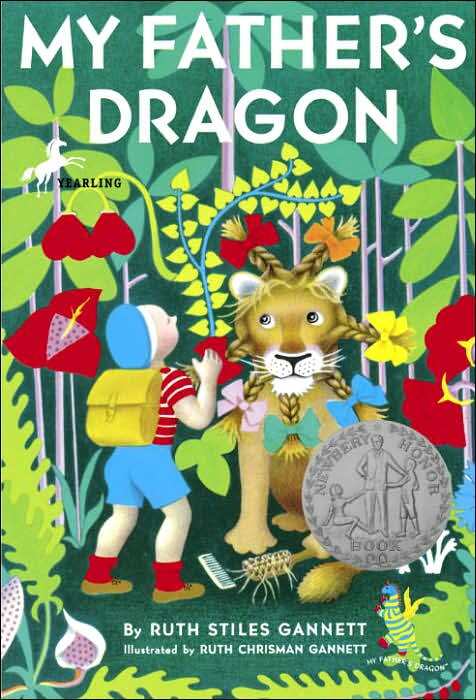 This book is very short, yet very charming; a read about a young boy that runs away from home to rescue a dragon, and finds himself on Wild Island, inhabited by many animals. This one quickly captures the imagination. My husband and I read this book to my soon to be due any day now. 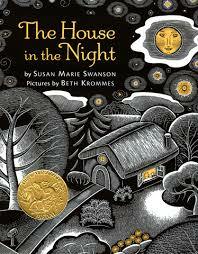 It’s a wonderful story about a family of misfits that you fall for within moments of reading. 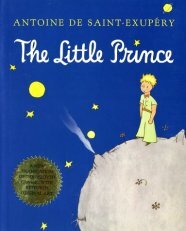 A fantastical tale of an aviator who meets a little prince and their adventures trying to seek out the secret of what is important in life. Everyone’s favorite bear. If you’ve never taken time to read the actual book, you are surely in for a treat. 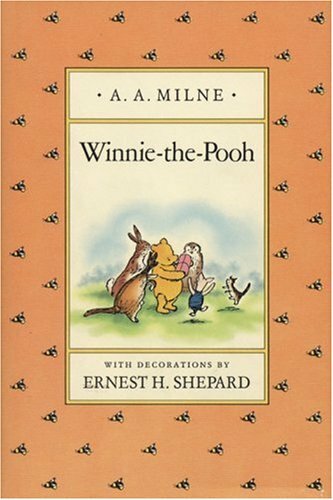 Rich and full of depth, you’d never know a silly ol’ bear was so full of wisdom. This read is as sweet as can be. 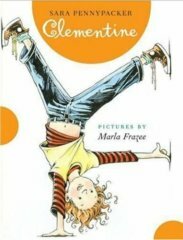 A unique, 8-year-old girl who seems to get herself in a whole lot of trouble. You can’t go wrong with a book by Roald Dahl (Matilda, Fantastic Mr. Fox). This is one of his shorter chapter books, yet possesses all the magic and whims you find within the pages of all his books. 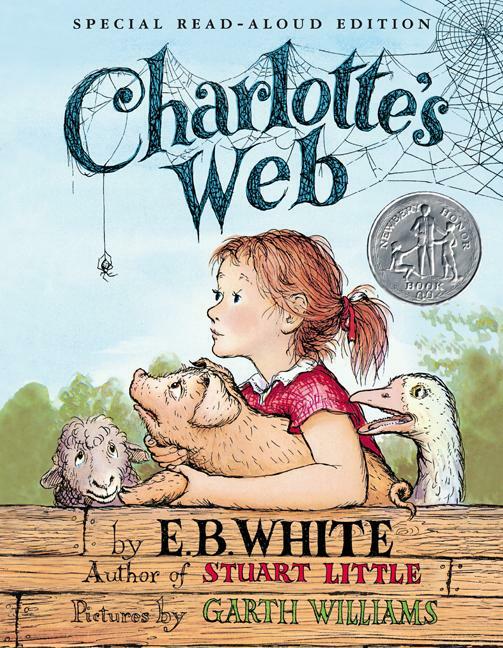 A heart-warming story that about the friendship between a pig and a spider, and how they attempt to change fate. 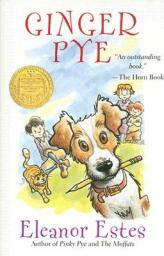 A pup named Ginger goes missing, and a mysterious man appears in the lives of the Pye family. 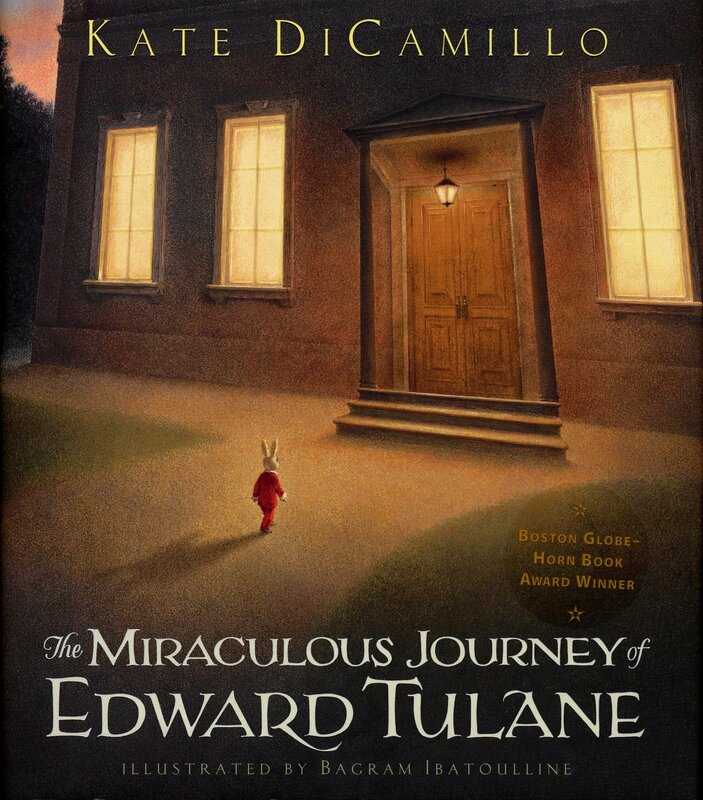 The story of one china doll rabbit and the power of love. “Someone will come for you, but first you must open your heart…” I planned to read this book to the bump in the short time I have left before she is born. Looking for more books to add to your repertoire? 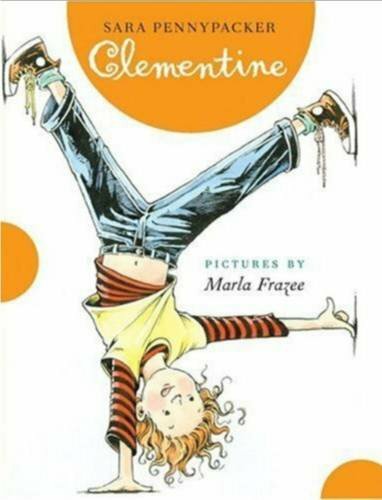 Check out Anita Silvey’s Children’s Book-A-Day Almanac and Nancy Pearl’s Book Crush for even more children’s book suggestions. 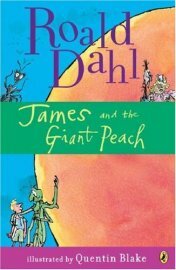 Have any books that you’d like to add to the list or experiences of your own? Please share in the comments below! thank you for the list! 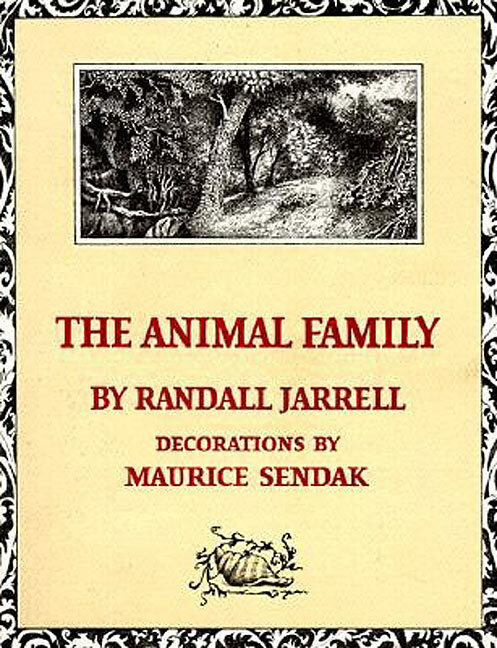 I never heard of The Animal Family–I’ll definitely look into it. I hope everything goes smoothly with baby #2’s entrance into the world! Thank you, Belinda! I’m hoping so too! !